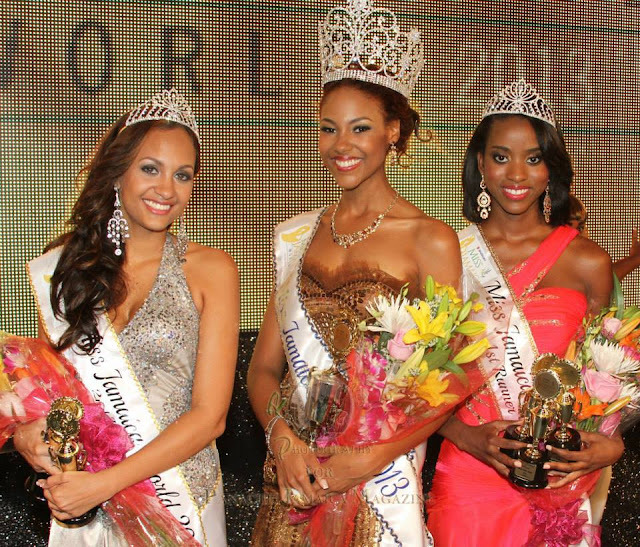 The new Miss Jamaica World 2013 is Gina Hargitay, 18, who was crowned at the Montego Bay Convention Centre in St. James on Sunday, July 21st. Jenaae Jackson (right), 23, was first runner-up, while Amanda McCreath (left), 23, finished second runner-up. 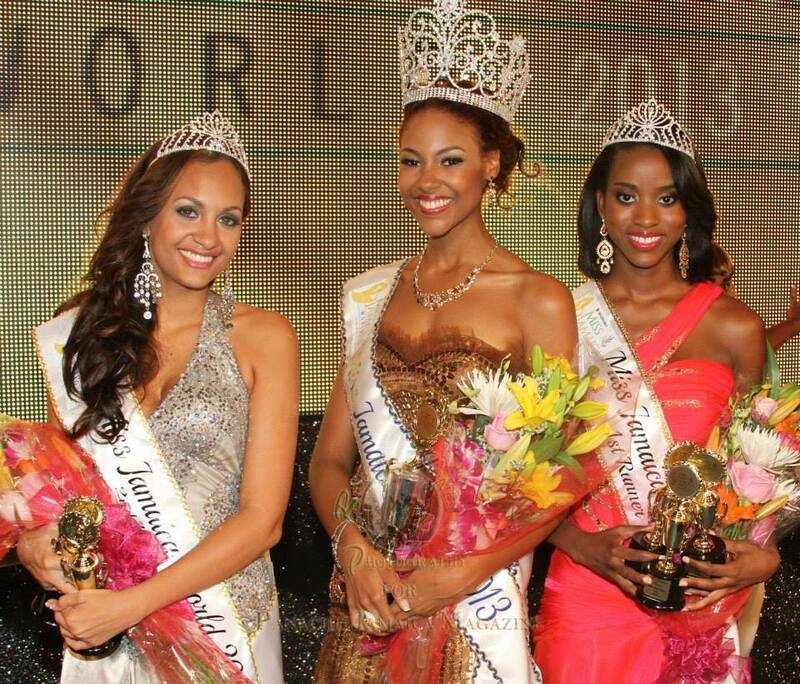 Hargitay will compete in Miss World 2013 to be held in Indonesia on September 28.